A group of 30 senior executives and members of the international press listened attentively as SMWLagos Advisory Board member Claudine Moore delivered her highly-anticipated master class on Tuesday morning. 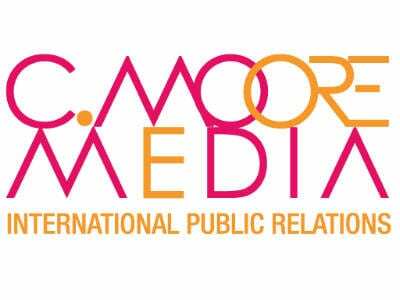 As the founder and MD of New York based C. Moore Media International, Moore applied her international award-winning public relations experience to lead an exclusive session on how to leverage social media and communications strategies to raise one’s personal or corporation reputation. Introduced by sponsors AFK Insider–a one-stop-shop for African business news–the masterclass aimed to provide practical and actionable tips. “Google the name of the person to your left,” Moore instructed, swinging the interactive event into full gear by using real life case studies. A few minutes later, attendees were eagerly sharing the information that they had discovered online about their neighbor, including their website names, Google images and LinkedIn pages. Having the valuable information broken into comprehensible, bite-sized chunks allowed attendees to gain a better understanding of how they ought to prioritize the wealth of social media and content available at their fingertips. The audience took to Twitter to share tips and appreciation using the hashtag #smwreputation. Overall, Moore’s masterclass was a major success! Those interested in a copy of the masterclass should email C Moore Media at info@cmooremedia.com.